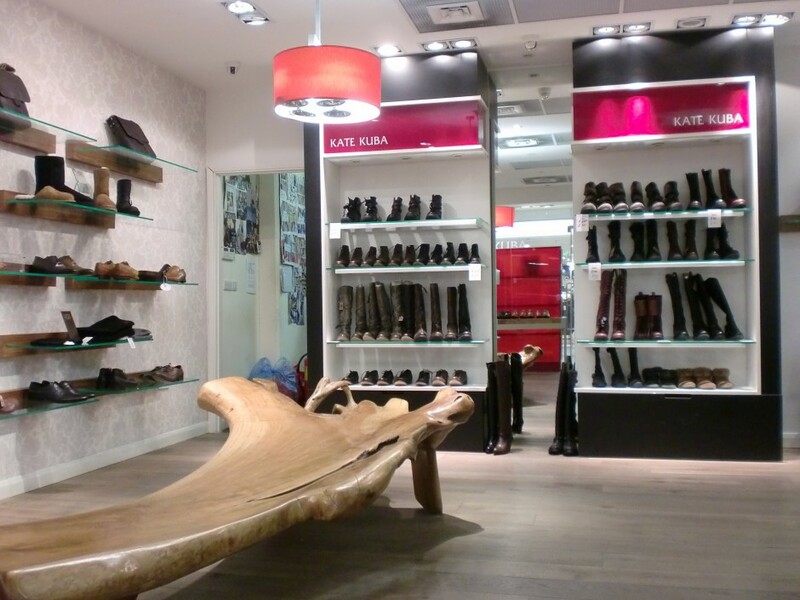 Shopping for shoes – Wow – every womens’ dream. Well the girls at Creative Link really enjoyed this project and more importantly for them the discount on shoes! Kate Kuba wanted the brand to really stand out from the crowd and reinforce the barnd values of chic, stylish and trendy in their marketing materials and product packaging.